Ultra-rich color in a creamy formula that perfectly defines the lips while preventing lipstick from bleeding and feathering. 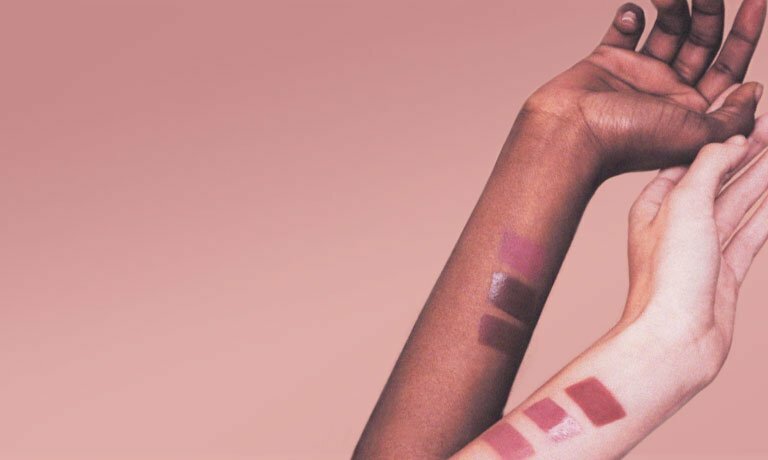 Available in color-coordinated shades that correspond with the NARS range of lipstick hues. 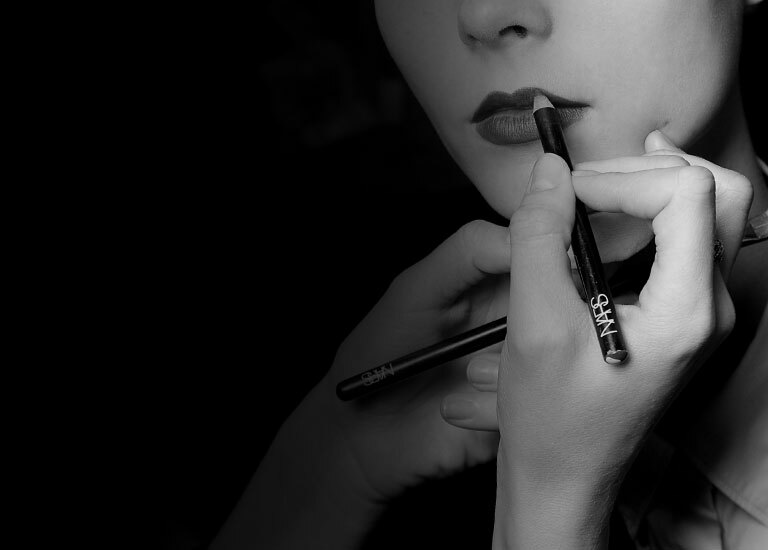 Glides on to perfectly define lips and create shape and dimension. Unique formula stops lip color from feathering and keeps it in place. Variety of richly pigmented shades to create a lip look that lasts. Trace the natural lip line for a natural lip look or line just inside the lip line to make lips appear smaller. Soften the edges with the #11 Retractable Lip Brush.